A business set dedicated to those who love light, pastel colors. Make an unique impression with these simple elegant and stylish business cards and letterheads. 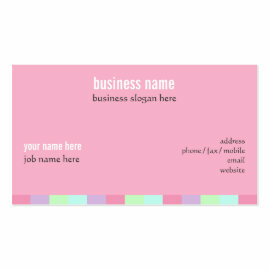 These sets can be easily customized with your own details. If you need your logo to be added, this can be done by request at no extra cost, if you provide a good logo file. 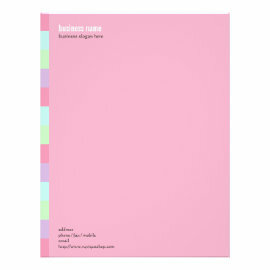 Visit my Zazzle business store to see all my available business products.